Truly out of this world, there is now Wi-Fi on the moon and it’s probably faster than what you’ve got at home! In 2014, NASA and MIT teamed up to create a system that uses lasers to distribute data back and forth from Earth to our satellite almost 238,900 miles away. It’s a little more complicated than the setup you have in your apartment, with the Smithsonian stating that, “The system uses four satellites in New Mexico to shoot pulses of infrared laser light across 238,900 miles.” The connection is meant to provide real time streaming from the satellites, which will allow us to monitor weather patterns and more. Back in 2005, two Intel employees who were based in Moscow, set up a Wi-Fi hotspot just 80 km from the North Pole. The hotspot is located at the Barneo ice camp and is the very first wireless connection in the Arctic. The highest mountain in the world, Mt.Everest, now has Wi-Fi! While it’s located at the Base Camp, rather than the summit, it is still a huge help for the brave few who decide to make the trek each year. The service, aptly named Everest Link, also provides Wi-Fi to the surrounding remote areas of Nepal. Getting the equipment up there and working well was an arduous process, but in this region, communication can mean the difference between life and death. While a cemetery may not rival the likes of the Moon and the North Pole, it is an unusual place to think of setting up a Wi-Fi connection. However, at San Jose Cemetery in Spain, they received so many requests from visitors that they decided to do just that. Now those visiting their loved ones will be able to use their phones and other devices while at the cemetery. Even though it seems a little unusual, if you can have Wi-Fi on the Moon then why not at the local cemetery? In 2015, 8 Wi-Fi hotspots were added along Mt.Fuji in several places, including the summit. This was done in an attempt to boost tourism and due to the high requests they received from climbers. It will also help to ensure the safety of the climbers who can stay updated on weather and any other issues the might face on the climb. 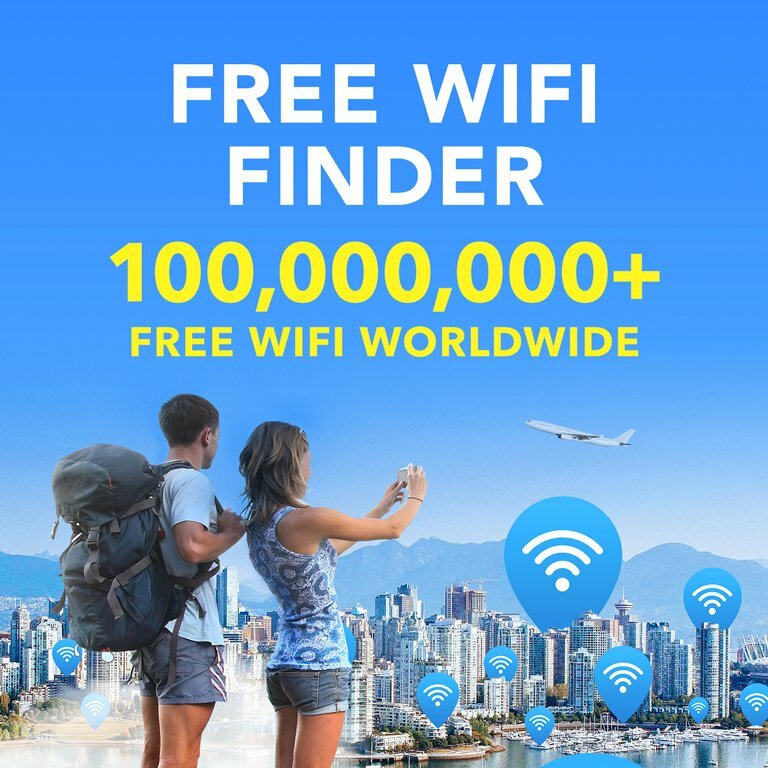 For more of the most interesting places with Wi-Fi, check out this infographic which has a few more not mentioned here. No matter where you are worldwide, chances are there’s Wi-Fi, which means we’re more connected than ever before. 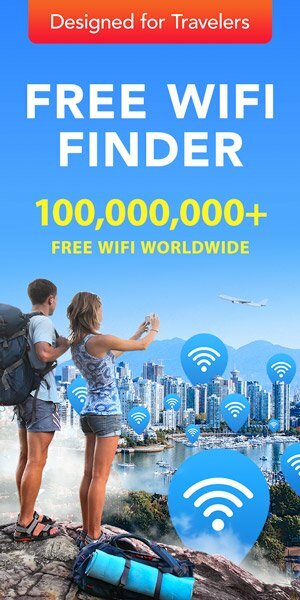 Download Wi-Fi Map and unlock Wi-Fi wherever you are today!